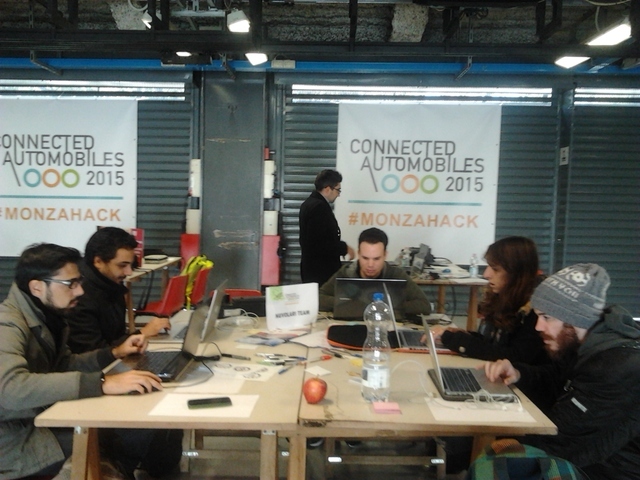 From Oct. 28 to Oct. 30, 2015, I was invited as a mentorin the Connected Automobiles 2015 hackathon, at the Monza F1 Circuit. I brought maps, free software and more food for though in terms of open innovation, with a talk by the title “Have mapping device, will travel”. Thanks to Innovability for their hospitality!